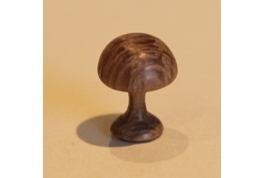 Welcome to our new dolls house wood turning section, here you will find unique hand turned Miniatures in 1:12th And 1:24th scale (half scale). All made in the UK by A Miniature Marvel. Please note that as these dollhouse miniatures are hand made, there may be slight variances in sizes. We welcome requests if there is something you want but cannot find. Contact us and we will try our best to create it for your you. 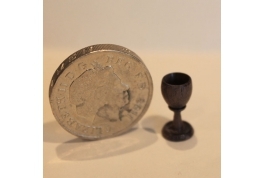 Tiny 12th Scale Goblet Hand Turned By A Miniature Marvel. 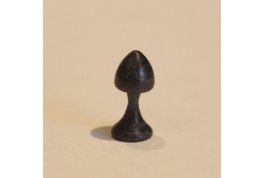 Ideal For Medieval setting.